For a fantastic time in Branson, MO, make sure to check out the Who's Bad tribute show. 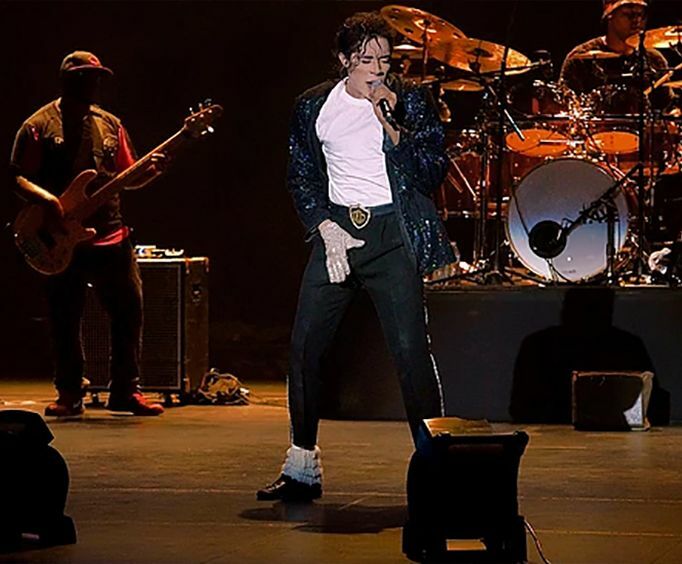 This show is a high-energy production that pays homage to the King of Pop himself, Michael Jackson. Whether you grew up watching MJ's signature dance moves and listening to his funky tunes or are simply wanting to enjoy some fun out on the town, this is the show for you. 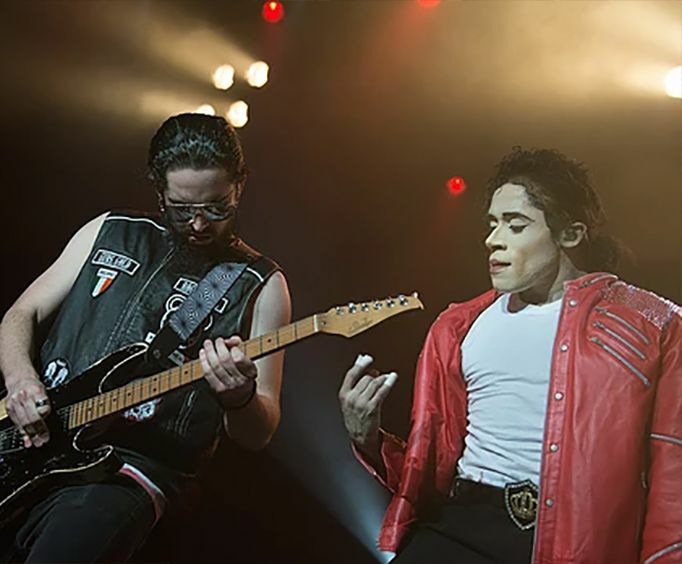 Who's Bad is known as the ultimate Michael Jackson experience, and the fantastic charisma and energy of the performer is sure to impress. 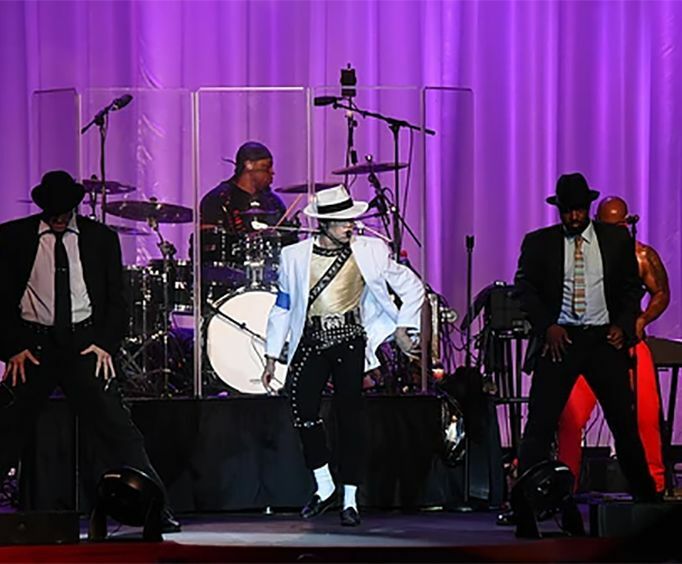 As the world's longest-running Michael Jackson tribute experience, this show has thrilled audiences for 14 years. The show features an on-point band that truly brings MJ's impressive catalog to life. The franchise has appeared in cities all over the world including London, Los Angeles, Porto Alegre, and more. The show prides itself on encapsulating the essence of Michael Jackson's original dance moves and music. Dance and sing along with hits such as, "Billie Jean", "Human Nature", and "Beat It" during this unforgettable MJ tribute show!